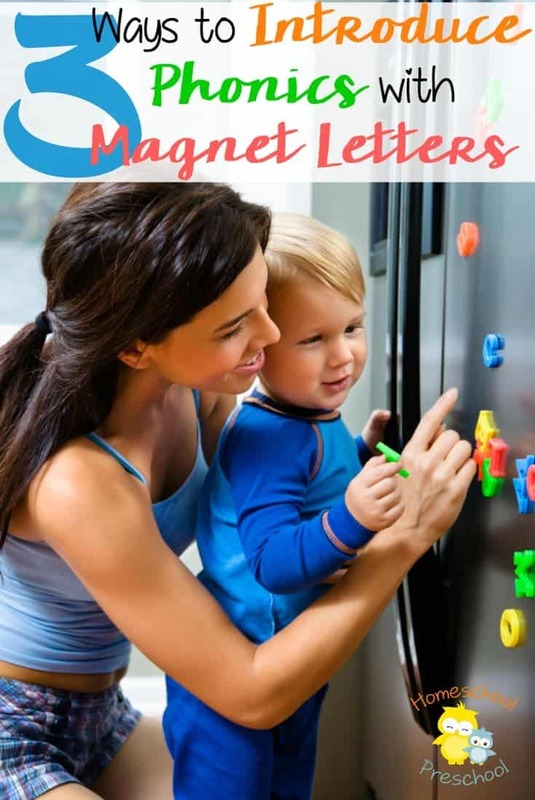 Do you have magnetic letters on your refrigerator? 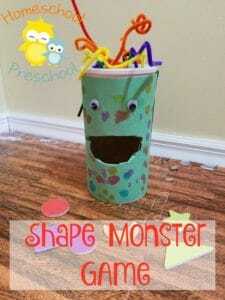 If not, you’re missing a wonderful method for introducing your preschoolers to phonics. The best way to begin is to introduce your preschooler to the alphabet. There’s no hurry. 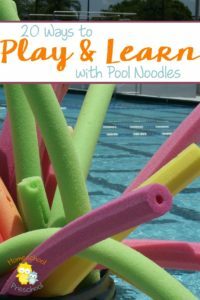 Just teach the letters one at a time while you’re in the kitchen. Try playing Find a Letter by asking your kid to find an A, a B, or a Z. See if your child can sing the ABC song and find the letters at the same time. Put the letters in alphabetical order. You can even introduce stump the Mom. Encourage your child to find a letter you don’t know. Make it a silly game by pretending you don’t know the answer and letting your child correct you. It brings a lot of laughter in my house. Once your child knows their letters, begin teaching the letter sounds. Don’t worry about letter names and sounds being mixed up. After all children know that a cow makes the sound Moo, after all. Simply let your children know that name of the letter and which sound it makes. While you’re cooking in the kitchen, play games. Look for the letter which makes the B-B-B sound or the S-S-S sound. Change it up and have your child send you hunting for the correct letter to match the sounds. Gradually teach the letter sounds in the same way you taught your child animal sounds and remember there’s no rush. Your child will eventually know all the sounds. Once the letter sounds are learned you can introduce blending. Start with two letter words such as it, as, or us. Once your child is comfortable with the two letter words, you can gently introduce three letter words like sit, bus, or has. Take your time and have fun. Make it a game. You create a word for your child to blend, then your child creates a word for you to blend. My kids always threw random letters together giving me nonsense words to read. If your child struggles with blending, stop for a couple months and concentrate on letter sounds and hearing the sounds in words. Try spelling simple words instead of blending and have fun. 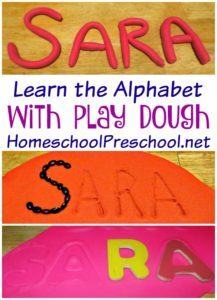 Magnetic letters are a fun way to introduce phonics to preschoolers. You can spend a few minutes before each meal playing games and leave silly messages for each other on the refrigerator. Do you have magnetic letters on your fridge? What’s your favorite way to teach with them? Thank you for the wonderful packets of Thanksgiving. They are so colorful and just what I needed. I can’t wait to use them.